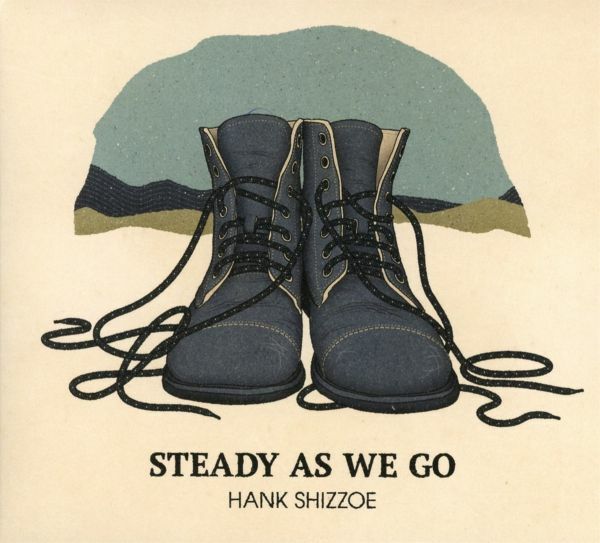 Hank Shizzoe is back with a new records "Steady As We Go", it is a remarkable achievement: recorded live on the studio floor with his fabulous band, Steady As We Go presents a singer, songwriter and guitar player in tp vorm, This is Americana Roots music at its finest, sung a played by an ensemble of musicians whose skills and talents are second to none. New originals meet old traditionals, songs by Randy Newman, Washborad Sam, Tammy Wynette, Bob Nolan and a moving tribute to the late great Tom Petty. Topping off the finely crafted production is the mastering by Stpehn Marcussen who was involved in a least hals of your record collection.